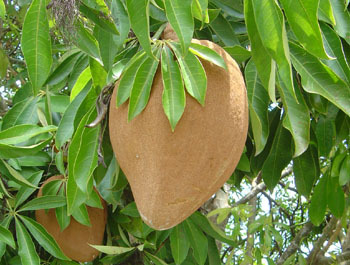 Large fruited relative of the better known South American Sapote. 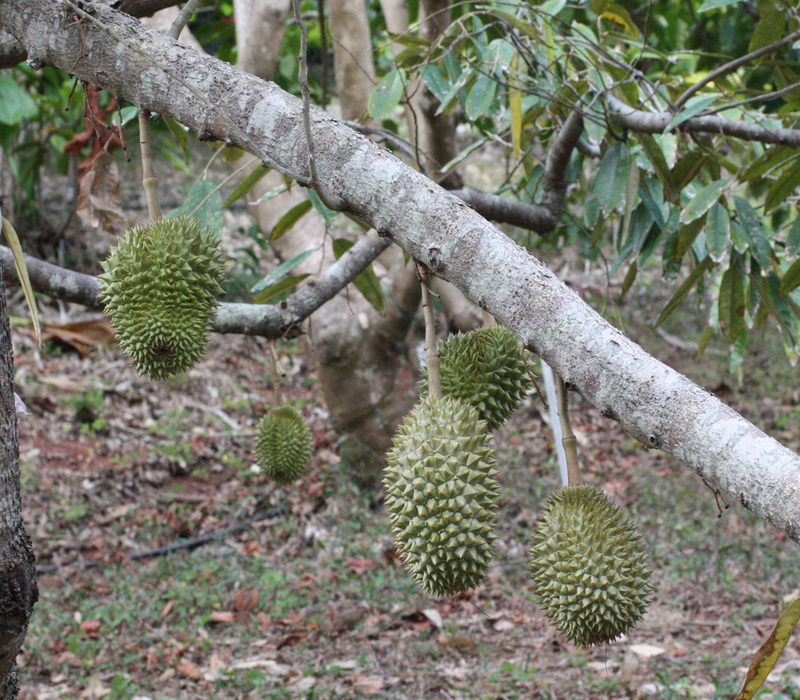 Fruit measures up to 10" long, 4" wide, with yellow skin and cream colored sweet flesh. Seeds are not available for the Almirajo. Please visit our seed store to view current selections. Medium sized tree to 60ft. 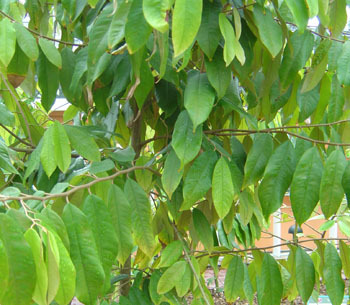 Tree morphology is similar to the South American Sapote. Eaten fresh. 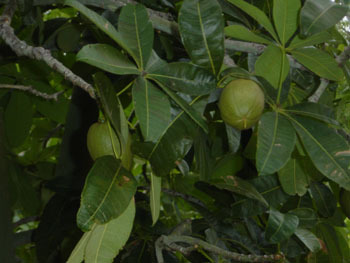 The fruit is highly esteemed in its tiny native range but knows little exposure elsewhere in South America and the world. 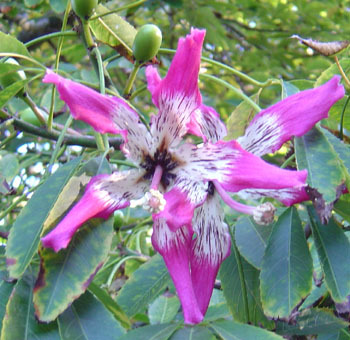 Native to a small area of Columbia.